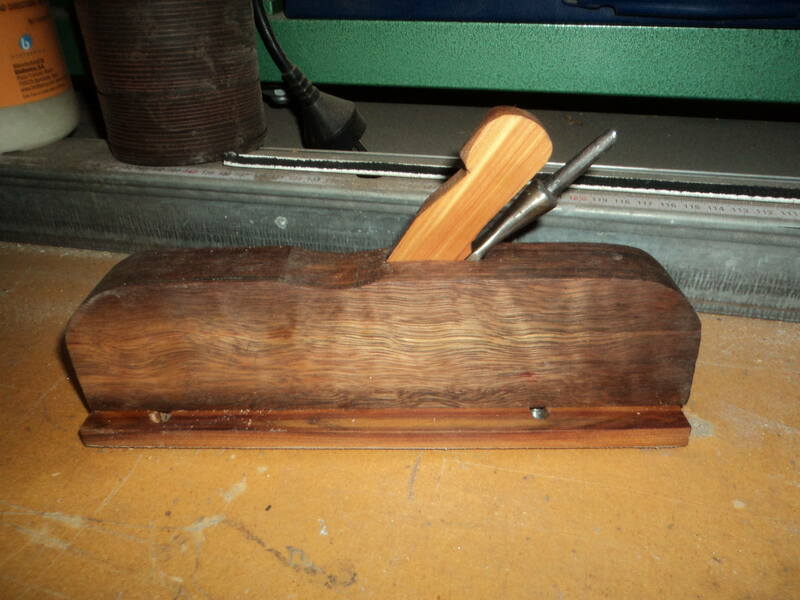 I have made myself a couple of wooden planes, ( the woodworking type ) I had a small piece of steel that could be hardened, so I made one blade from it, and the second plane I used an old chisel for the blade. The problem is that I want to make a couple more larger block planes but I am having heaps of trouble finding the grade of steel I need, (1075 or 1084 are the best for this job). The knife making people on line will sell me knife blanks or some small offcuts, but they want to much money. I used to have a couple of old plane steels but they are long gone, or I could have used them. There is some of these blades on ebay for about $15 each but the postage on them also makes them to expensive. So any ideas on where I might pick up some steel, preferably in the Newcastle / Hunter Valley region. isnt Newcastle the steel capital of Oz?? What about Hales Tool and Die they stock silver steel capable of being hardened and tempered at home ? 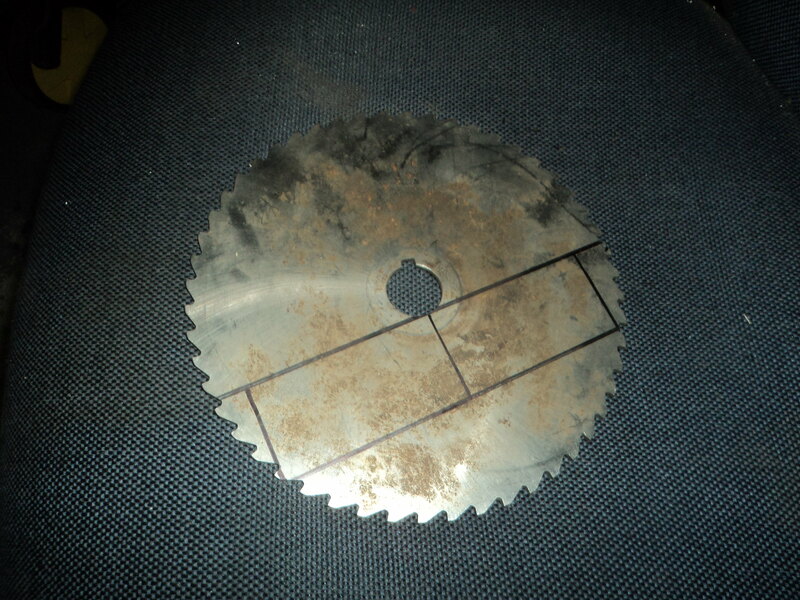 Had a call from a mate and he suggested that I get one of the worn out concrete cutting blades and cut them from it. So now the hunt is on for one. 80-85 husky, used to be, now most of the industry has closed, and our gov has even leased most of the harbour to the friggin Chinese. Good move that! by the time these bottom dwelling scum politicians are finished we won't own any of our country. interesting that politicians and TOOLS on the same thread. Coincedence? I remember reading that Australia is a country where anyone can grow up and become Prime Minister, that appears to be true. 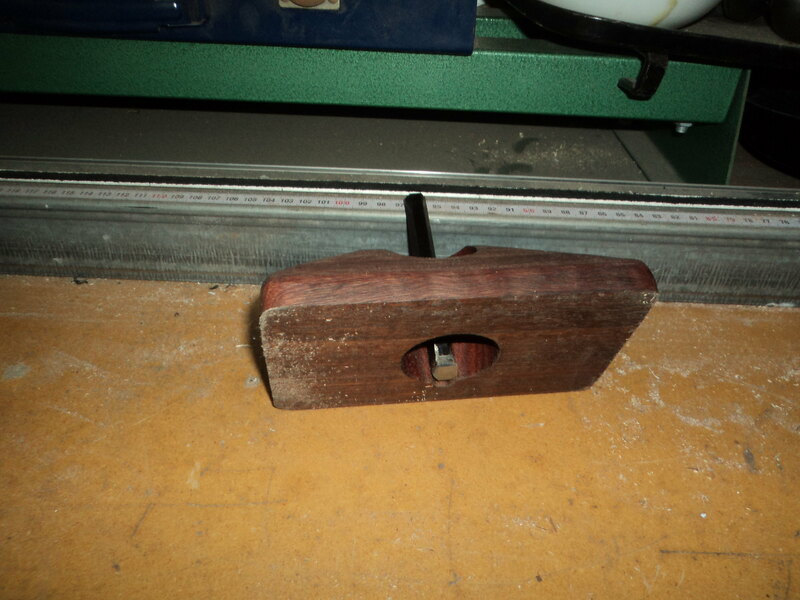 Old Brobo blade would be more than good Zane- usually tool steel. You could use mower blades or even car leaf springs. Most older cars had multi leaf rear springs that will harden quite well. chase a well established earthmover, he will have some worn out grader blades or points lying around, they are bloody hard. Yes Marcus the Brobo is perfect for this job and I have one on the way along with a diamond concrete cutting blade, both around 14 inches. thanks Hoony and Geoff but I hope that these 2 will be enough to get the planes made. I have some spring steel and a offcut from a loader blade, but they are both to heavy for this project. I don't want to have to setup my forge to make the blades when I can get the thickness I need ready to use. I will put up a couple of photos when I get these last 2 made. Funny you should say that, there is some at Tivoli Raceway that have been used as fence posts for years. 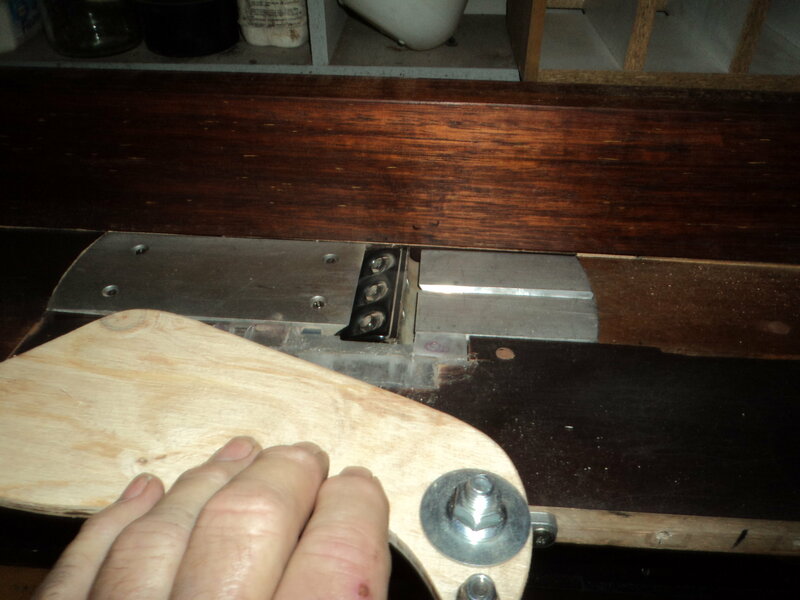 Well I have finally finished a few planes and also made myself a jointer from an old electric plane. 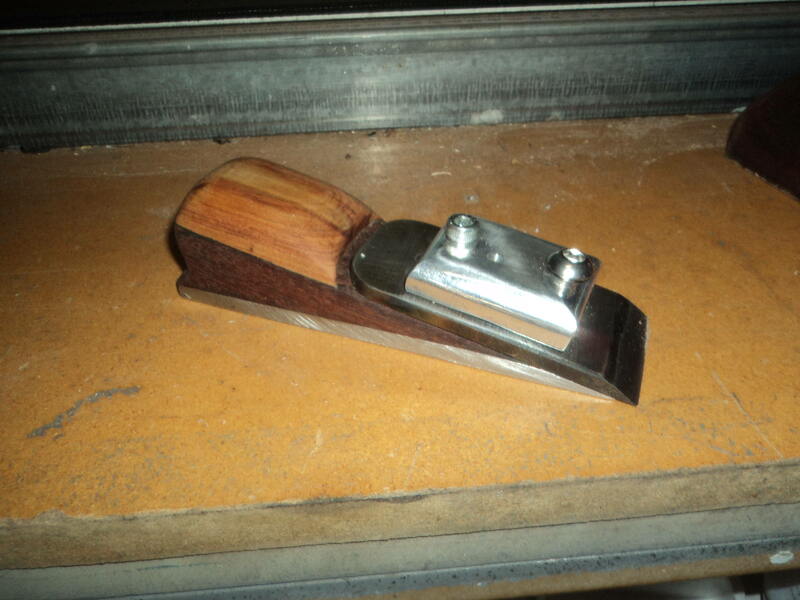 A Rebate Plane made from Ironbark and Cypress Pine and I used an old wood chisel for the blade. 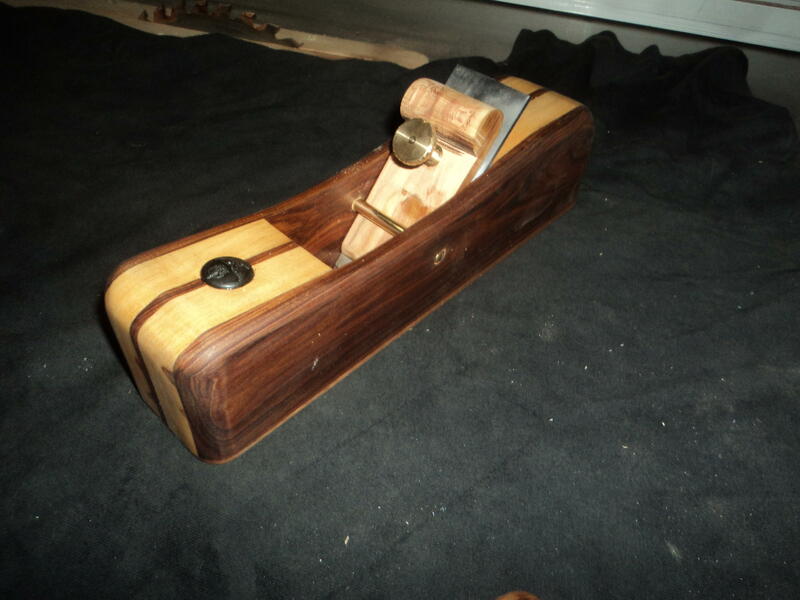 This is a wooden Block Plane which was made from different coloured cypress laminated to give it a cool look. The blade was cut from a tool steel blade, and some other bits machined from brass. 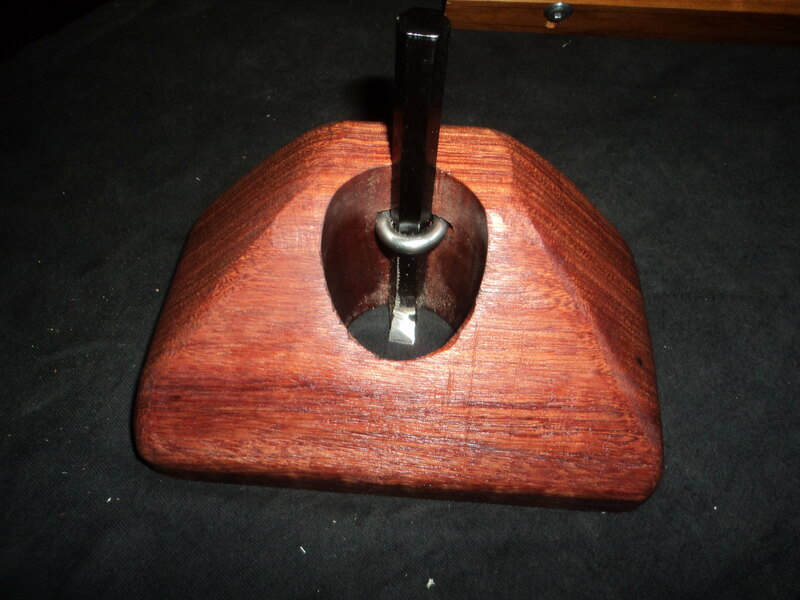 This one is a Router Plane, not sure of the type of timber but it is very heavy. 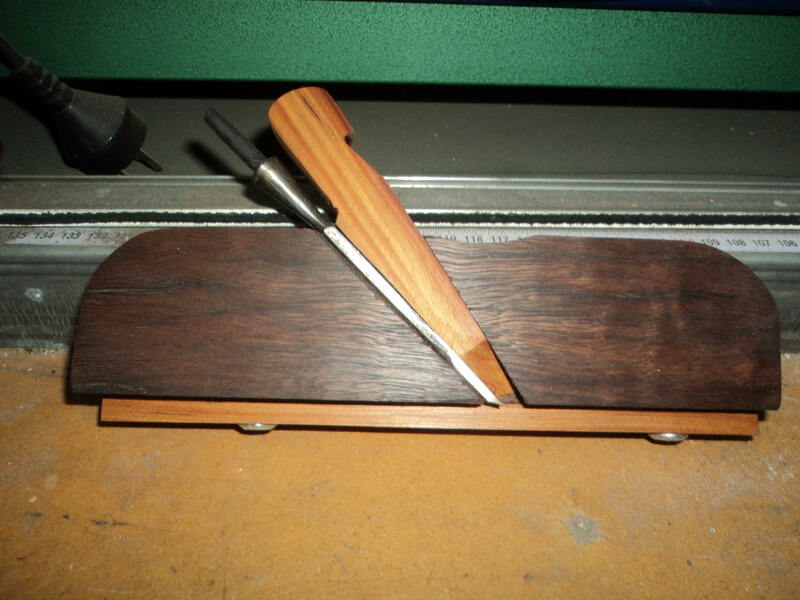 The L shaped blade in this plane is made from a 10mm allen key with the bottom sharpened. 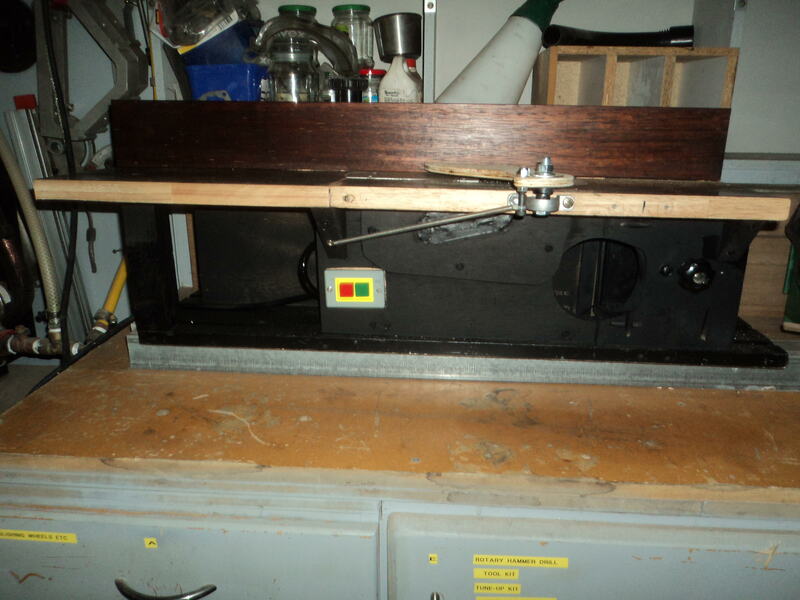 This is the Jointer used for flattening and squaring timber, useful machine, works great. After making the blades for these tools they were all sharpened using diamond stones from 150 grit to 3000 grit and are all like razors. great work, must be very satisfying to see the end result. love a good project. well done. Good work Zane. 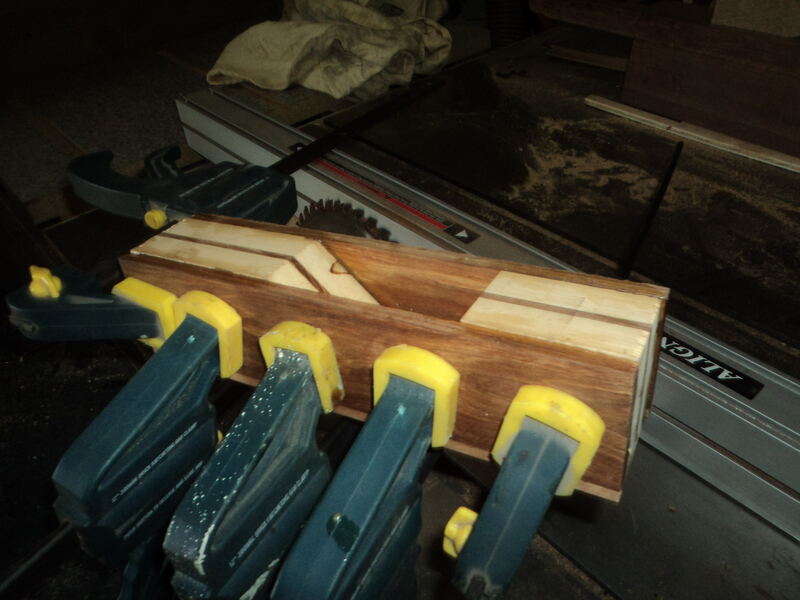 I reckon that piece of timber you used for the router might be lignum vitae. Marcus I have no idea what type of timber it is, but it is much more dense, and heavier than any other piece of timber I have. Geoff I don't care if they do get them at Aldi, it's satisfying to make a tool and have it work the way it should. The laminated plane works really good. You realise that they didn't stop making the wooden planes because the performance was not as good as the metal planes, it was just that the metal was much quicker and easier to produce. "it's satisfying to make a tool and have it work the way it should." I'm hearing you, I have made a few bits and pieces over the years although some a bit more crude than your work. A pair of dividers I made from stainless that don't flex like the 'bought' ones, made in my apprenticeship and still used to this day. "You realise that they didn't stop making the wooden planes because the performance was not as good as the metal planes, it was just that the metal was much quicker and easier to produce." My dad taught woodwork and was fascinated by the stuff. He said, proudly, that Australian iron wood was the most dense and hardest wood out there but as far as commercial timber, lignum vitae from South America was it. He had a piece and it looks like your block. Pommy bobbies truncheons were lignum vitae and I believe they made ship pulley sheaves from it for it's strength and resistance to rot.